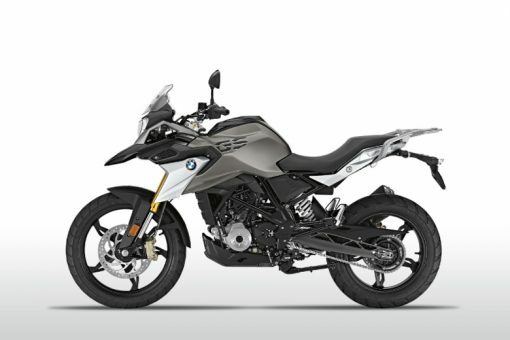 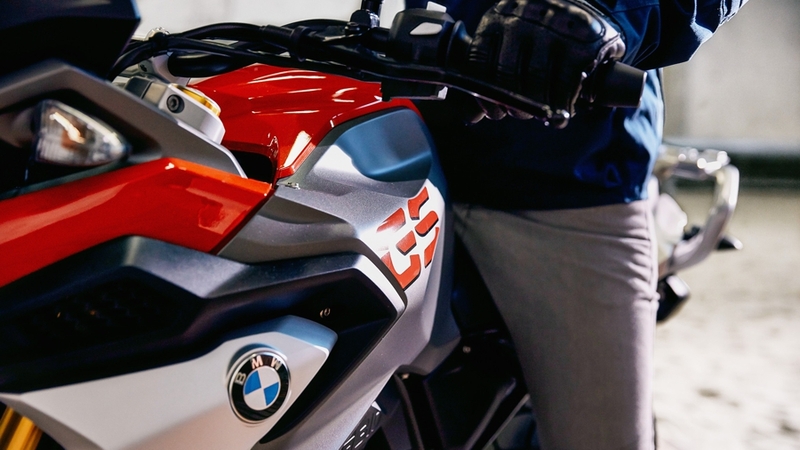 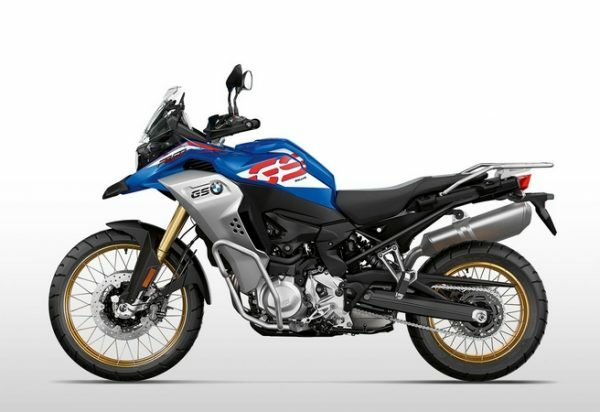 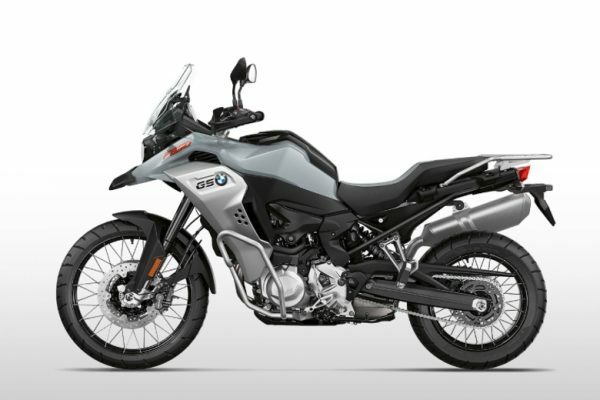 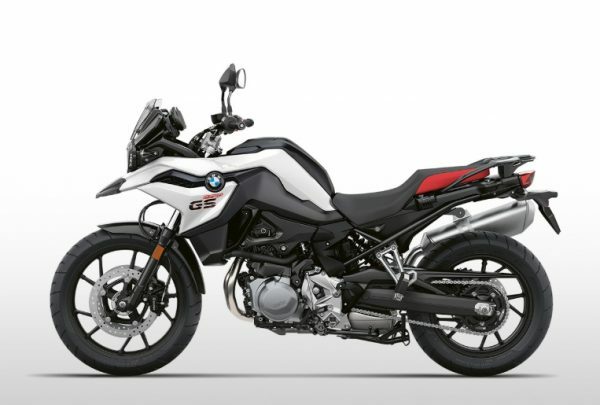 The BMW G 310 GS is available in three exciting color options. 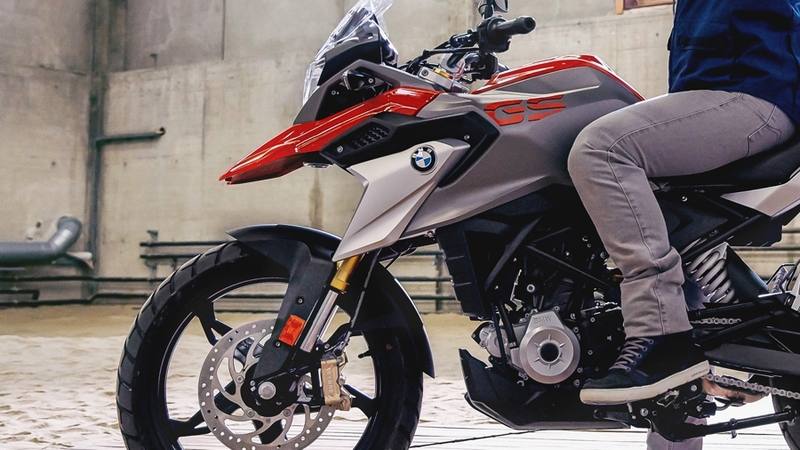 THIS model is in Cosmic Black, a color that underlines the unmistakable GS look. Other finish options include Racing Red and Pearl White Metallic. 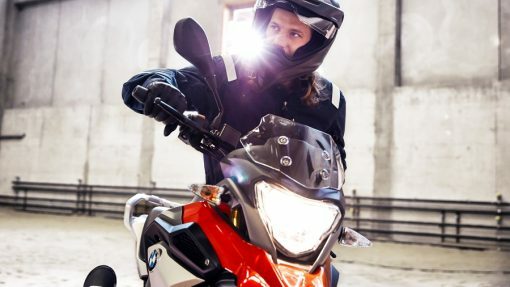 Financing as low as 0.9% for a limited time only!